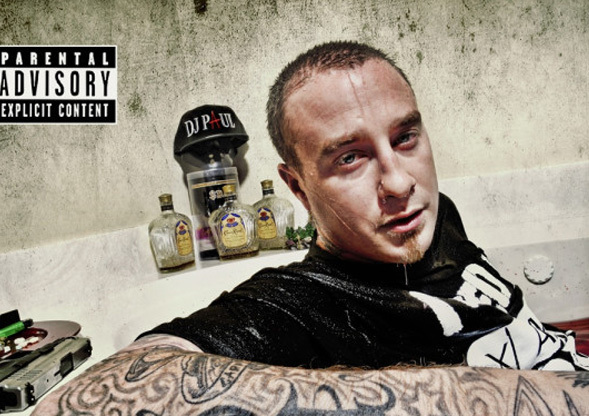 Rapper Lil Wyte, who revealed a lot of personal thoughts and experiences in his recent music video for song Lesson Learned, is set to release his new album ‘Still Doubted’ in June. It’s now been revealed by Music Distribution company Select-O-Hits that the song will be one of the songs on the new album. Wyte recently dropped another song off the album, My Smoking Song 2012, the classic song from off Lil Wyte’s 2003 Doubt Me Now album, which is also set to appear on Lil Wyte’s upcoming album Still Doubted? 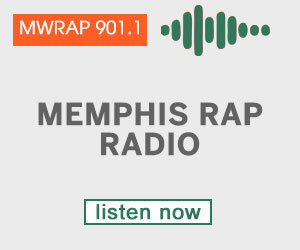 expected this June 12, 2012 on Wyte Music and Select-O-Hits, as reported on MemphisRap.com. Check out the music video for song ‘Lesson Learned’ expected to appear on album Still Doubted?.